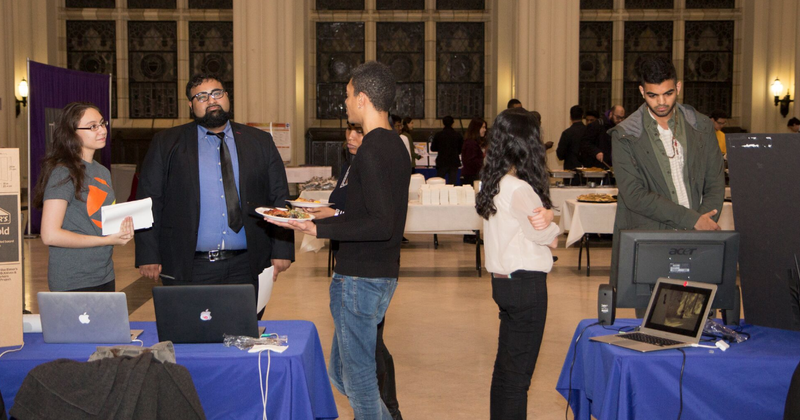 Once again, BICsters rocked the Great Hall on a Thursday night as six teams presented amazing projects at the 2018 CCNY Graduate Symposium. Sponsored by the Graduate Student Council and now in its eleventh year, the symposium is organized like an exhibition fair. 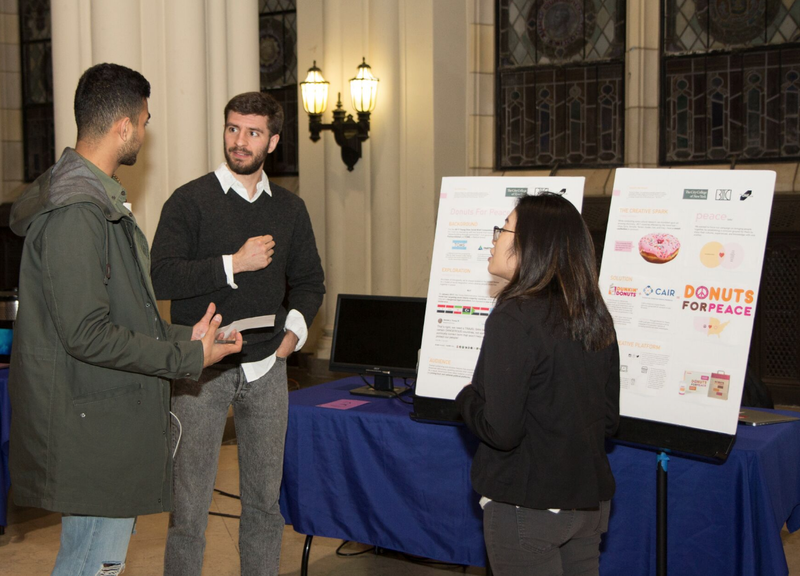 Accepted presentations received a display table where grad students from all CCNY divisions pitched their projects to audience members and judges as they roamed the Great Hall. 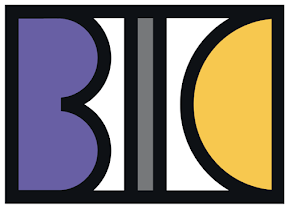 By night’s end, the winners were announced...and five BIC teams were awarded prizes from among three categories: Innovation, Liberal Arts, and Engineering. 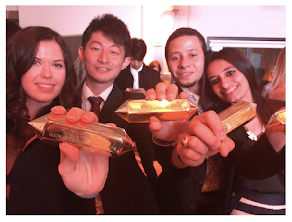 Awesome NEWS >> BICsters swept the Innovation category by placing FIRST, SECOND, and THIRD. 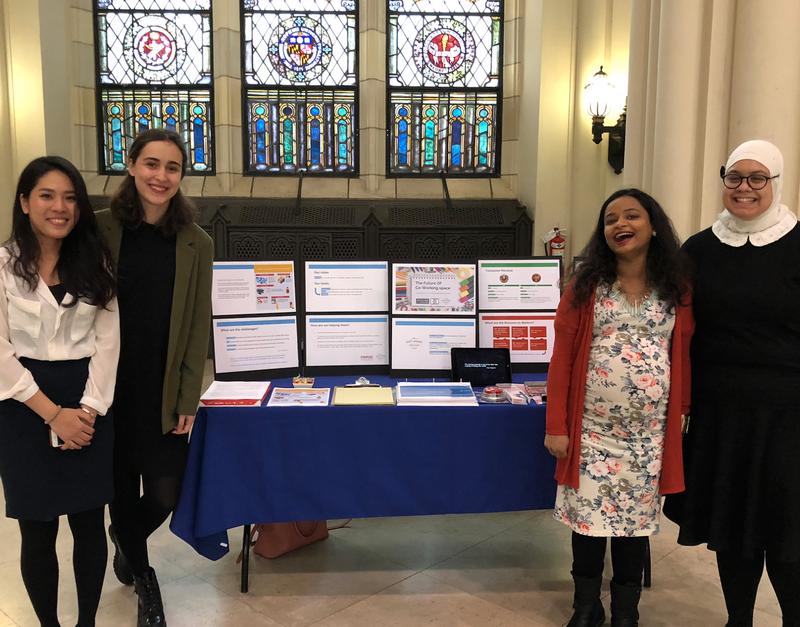 Sahana Chowdhary, Nai Chen Liu, Amera Lulu, and Natia Maisuradze won First Place in Innovation for their project on the future of co-working space. This strategic idea was developed as a part of BIC Professor Scott Elias’ MCA B2001: Strategy & Measurement course. 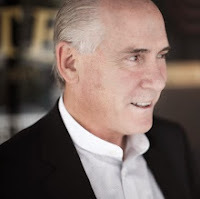 Through their research, they found that many new entrepreneurs mainly in small cities don't expand their businesses because they do not have access to affordable office space or supplies. Owing to this challenge, they give up their dream of starting their own business. 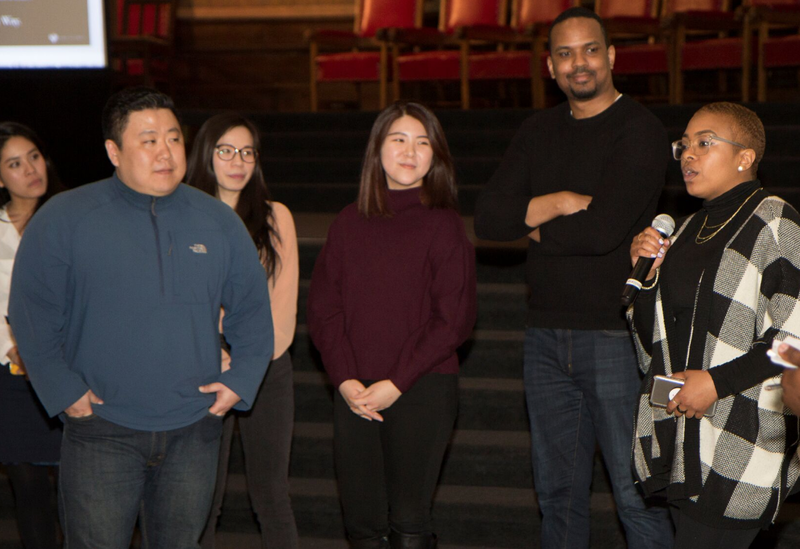 In order to help these small entrepreneurs, the BIC team's solution was to create a partnership with Staples stores in over 1200 locations across the USA. The partnership would not only help entrepreneurs and start-ups, but also elevate Staples' brand identity by establishing co-working spaces in its own stores, attracting new customers and enhancing its brand value. 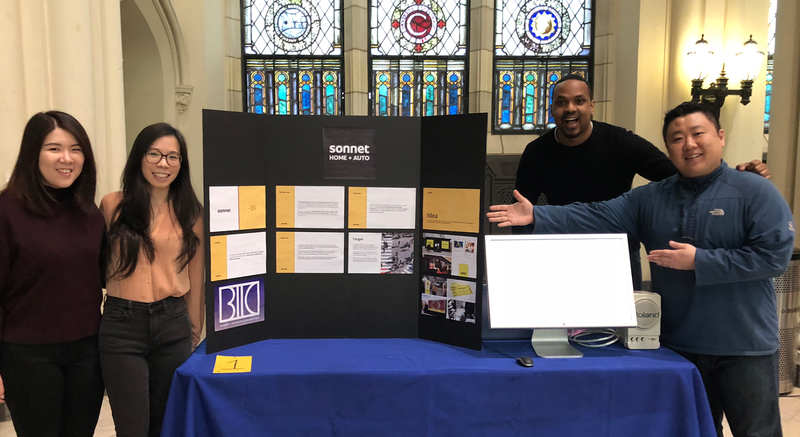 Second Place in Innovation went to the BIC Team of Fidel Frias, Juliana Geh, Carol Hwang, and Joseph Yoo for a project they also submitted to 2018 The One Show student competition for Sonnet Insurance which positions this Canadian company as an optimistic choice for protecting your family. 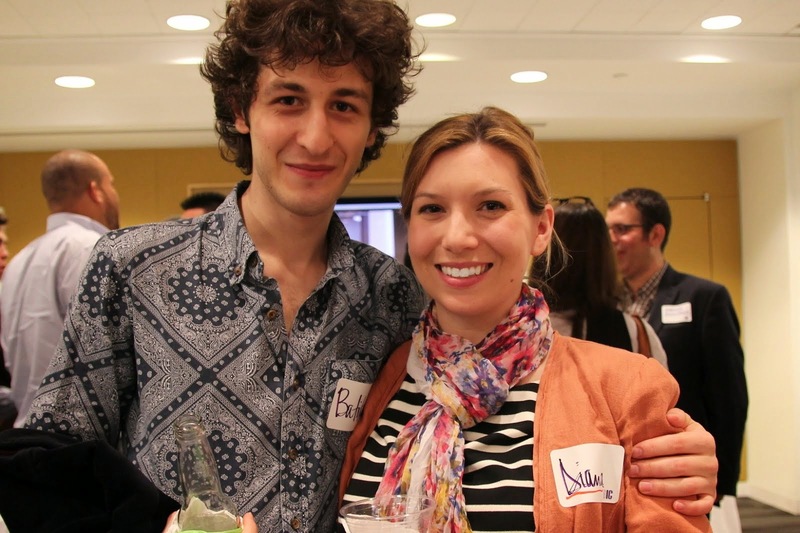 Their project was overseen by BIC Professors Sam Saunders and Katina Scott. Third Place in Innovation went to Tiffanie Burt for a project that she did in Professor Zontee Hou’s B3002 Consumer Behavior and Persuasion course. 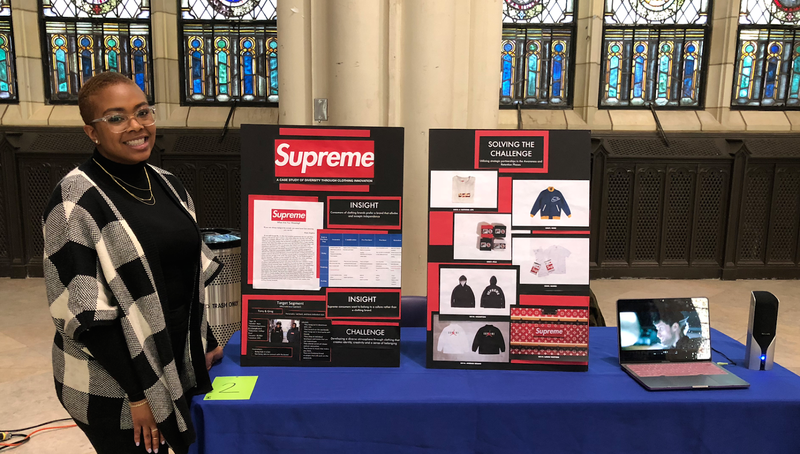 Tiffanie’s objective was to break down the perception of the Supreme clothing brand in order to showcase a strategic model in which the brand plays as an innovative part in the conversation on diversity. 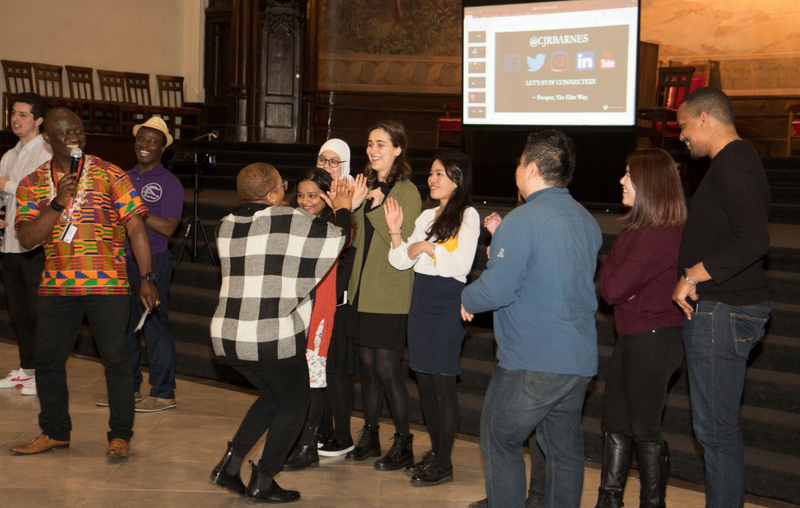 Entitled “For the People: Brought to You by Supreme,” her presentation showed how the brand can move forward using digital strategy to become a leader in establishing inclusiveness for everyone. BICsters also took home SECOND and THIRD place wins in the Liberal Arts category. 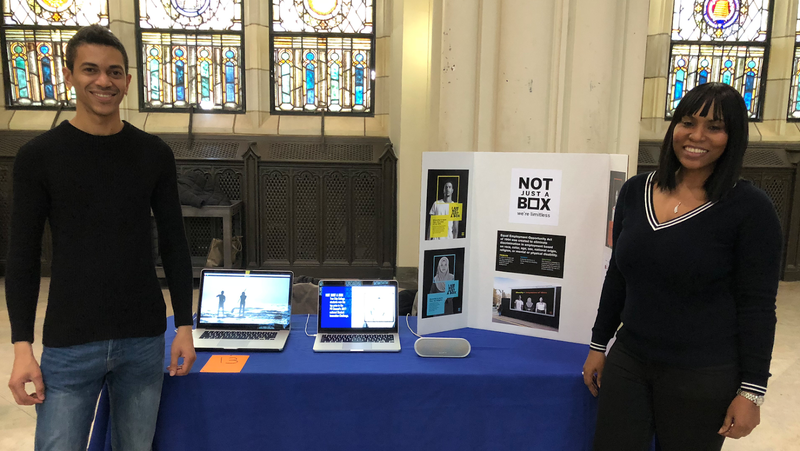 Kacy Charles and Sean Feol-Baugh won Second Place in the Liberal Arts category for their “Not Just a Box” campaign to promote diversity and inclusion in the workforce. 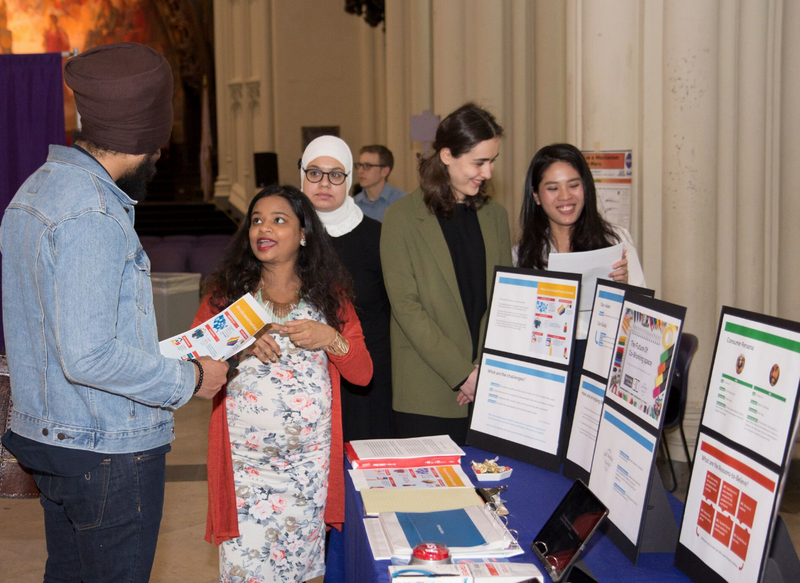 This campaign also won the 2017 PR Council's Student Innovation Competition. Read more about this campaign HERE. 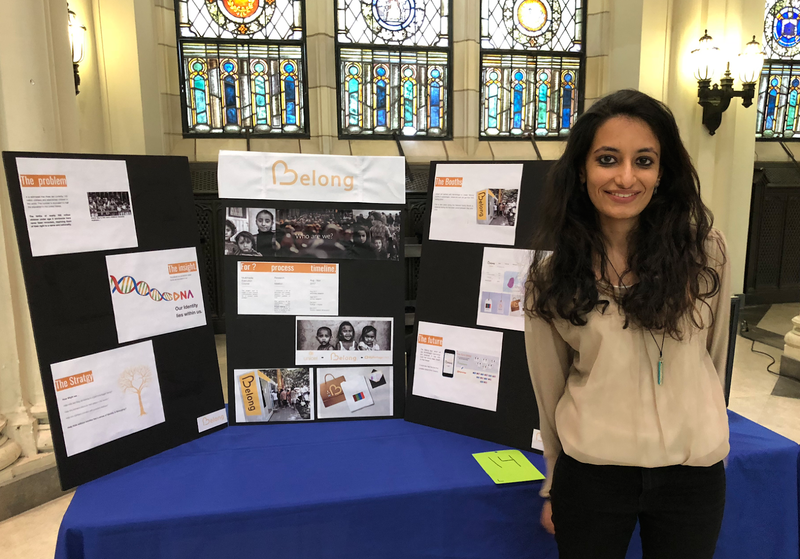 Surabhi Govindarajan won Third Place for “Project: Belong” which brings together Unicef and MyHeritage to help refugee orphans realize they are a part of a bigger lineage that will give them a sense of identity and belonging. 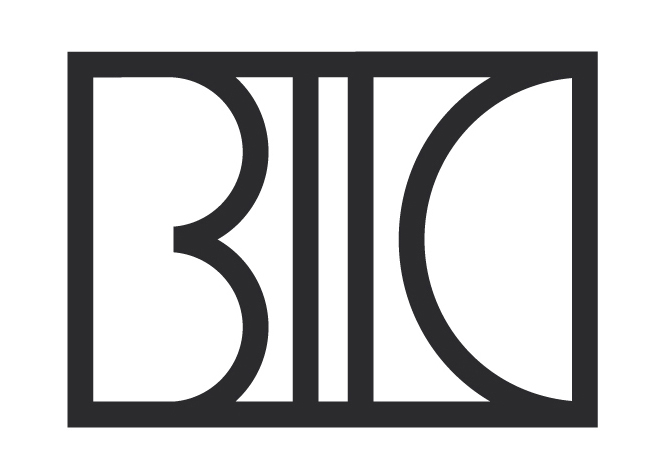 This project also won BIC's DezMax Scholarship. Read more about Sur's project HERE. Benny is Back -- Thanks to BICsters!! 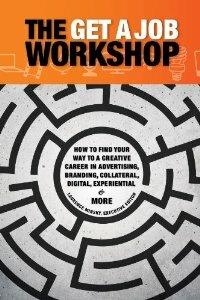 2018 BIC Portfolio Boot Camp is UNSTOPPABLE! !